We are discovering just how important it is to do our bit by minimising plastic use. Plastic bottles and straws are out ! Summers nearly here and we can’t wait to spend the season out in Kefalonia. Blasting along on our new RS fleet of dinghies at our active beach clubs, or out on one of the yachts exploring the stunning Greek Ionian islands under sail on a Learn to Sail holiday or Flotilla sailing holiday. This year we’re doing our bit, only a small thing but we think something quite cool – and as far as we know, we’re the only activity holiday company in Greece to give this a shot. 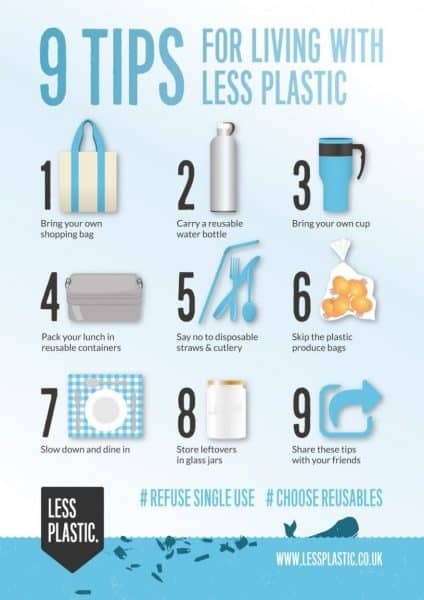 Plastic has long been a large part in our everyday life, but now after finding out ways we can reduce our footprint, we are doing everything we can to reduce our plastic use. 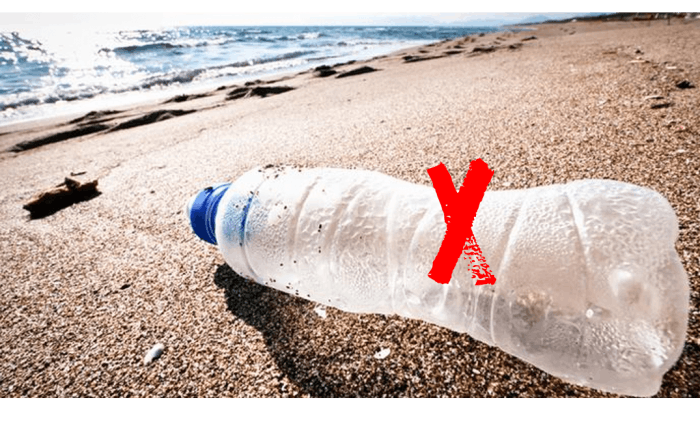 Book now for a Plastic free stay! Every single day approximately 8 million pieces of plastics find their way into our oceans. Some of the first plastic ever made is being found in the deepest depths of the ocean still today. It’s a worry that conservationists face every day, if we make small differences in day to day life WE can make a difference. When plastic enters the ocean, it influences sea transport, fisheries, tourism and recreation. Plastic does not degrade, it just breaks up into tiny pieces. 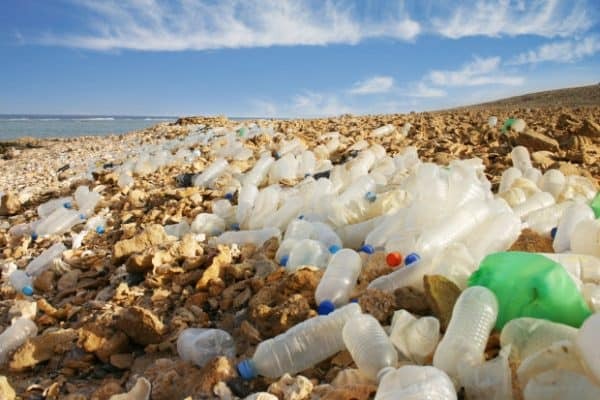 Plastic waste is so dense in the ocean it is now affecting the oceans food chain, all the way back to us ! So, it’s not only big pieces affecting animals, but also the microscopic pieces affecting even us humans. This year we have seen some great positive moves in the right direction, from supermarkets pledging to have a waste free isles, to people designing alternatives to plastic bottles. 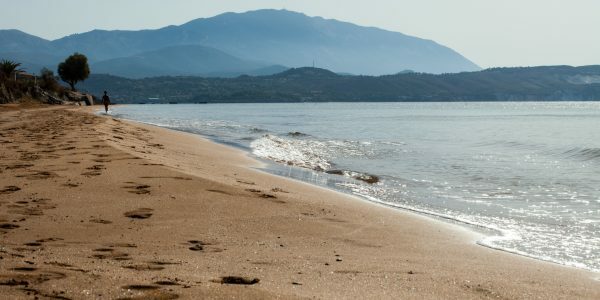 Now is the time to make a difference and team Trek Adventures are looking into alternatives to support the brand-new Lixouri Bay Beach Club. Good news so far, right? Our activity holidays and sailing holidays are based on the beautiful island of Kefalonia in Greece. We’ve been here for nearly 20 years and are passionate about protecting the environment as best we can. This summer we have pledged to do EVERYTHING we possibly can to be waste free and educate people along the way. We often see turtles and dolphins directly off our beach clubs and from the yachts, so we know for a fact there’s a diverse marine life out there – and one that needs protecting – particularly from plastic that so often ends up in the sea. Kefalonia is a beautiful island full of natural wonders, whether you are on a walking, fitness, beach or sailing holiday there is so much to discover and to protect. We have been working hard to come up with alternatives, and working alongside our lovely Hotel owners out in Kefalonia we’ve made some changes. At our new flagship active beach club, Lixouri Bay, we’ve banned plastic water bottles and plastic straws. Paper straws, cardboard cups and bio-degradable cups are the order of the day from now on. We know how important it is to have water at your side to quench your thirst. Especially when you have spent all morning paddle boarding to a secluded beach or sailing across the beautiful bay. We would also like to educate why, how and what we can do ! So, look out for our brand new quick tip info board on the beach at Lixouri Bay Beach Club. This summer we will have beach clean boards at the club, where anyone can grab litter off the beach. If you haven’t heard of the movement take a look! Set up by a Local Devon dude Martin Dorey, he has managed to capture the attention of beachies around the UK to start picking up litter on a daily basis. We cant wait to be a part of the #2minbeachclean in Greece and help do our part ! 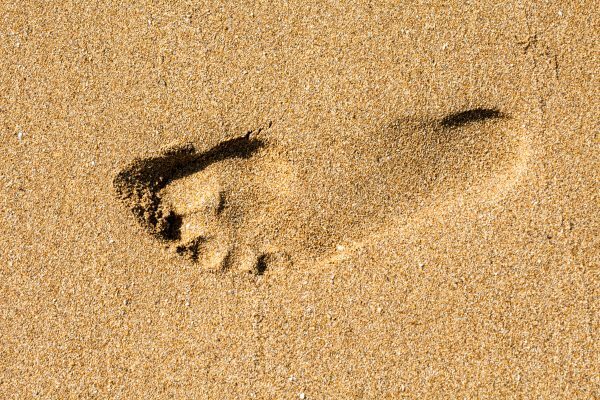 For any more information on plastic or coming on a waste free holiday, give our friendly little team a call today.